The Independent National Electoral Commission (INEC) has declared the governorship election in Plateau and Adamawa States inconclusive. 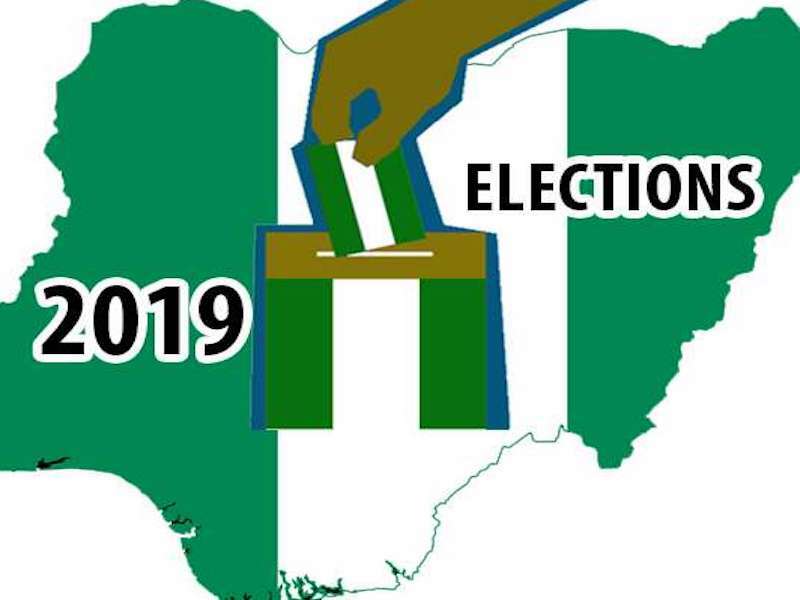 Naija News also learnt Returning officers for the election in both states made the declaration on Monday in separate announcements at their respective collation centres. In Jos, the Plateau State capital, Professor Richard Kimbir announced that the margin of a lead of 44,929 between the APC and the PDP candidates is less than 49,377 cancelled votes. decision on Tuesday. #Kano with one LG left to be declared. C) Disrupted: #Imo when Ideato results were being announced. According to the returning officer, this constrains him to return a winner but rather declare the election inconclusive and bye-elections should hold in the affected areas. Simon Lalong of APC polled a total of 583,255 votes while Jerry Useni of PDP scored 538,326. The election was declared inconclusive in both states following a similar development in Sokoto State. Professor Fatima Muktar had given the same reason for her decision and asked those troubled to channel their grievances to the electoral body.